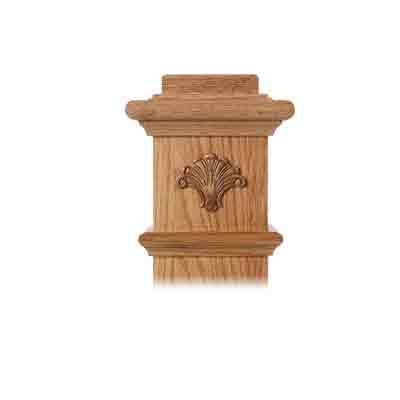 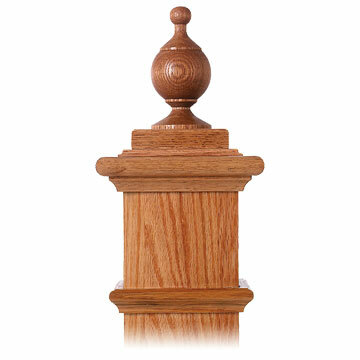 1 11/16″ x 3″ Newel Drop – Woodstairs.com’s Newel Drops are decorative bottom feature that is used when Newel Posts extend below the landing. 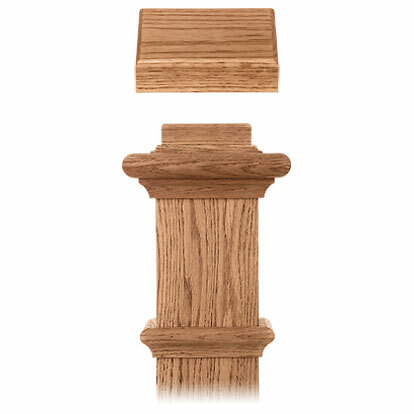 In such cases it may be necessary to order taller Newel Posts to achieve this additional length. 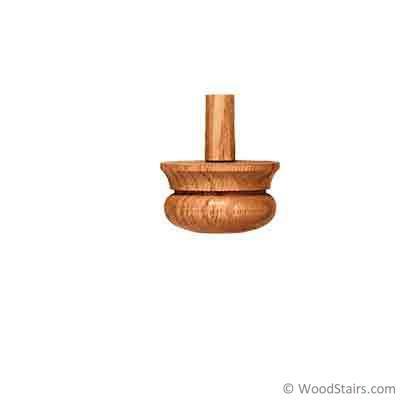 Woodstairs.com offers all of our turnings in longer lengths, just call one of our professionals for information.